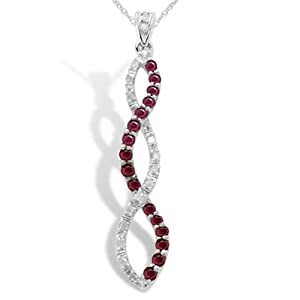 A Ruby Pendant Necklace is ALWAYS the Perfect Gift, But Do YOU Know Why? 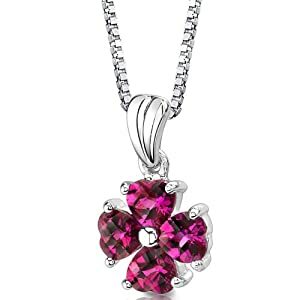 A ruby pendant necklace is usually known for symbolizing love. Is this the only reason for their centuries of popularity? Of course not! They also perfectly embody beauty, luxury and sensuality. In fact, they are widely considered as some of the most romantic, elegant and luxurious jewelry of all time. 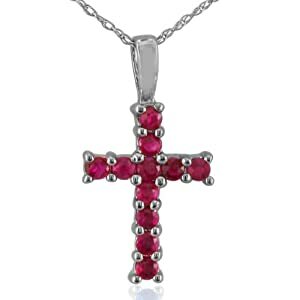 Rubies are mostly associated with the heart because of the brilliant red color. When carefully crafted and artfully designed, they mirror the warmth and passion of the beating heart. 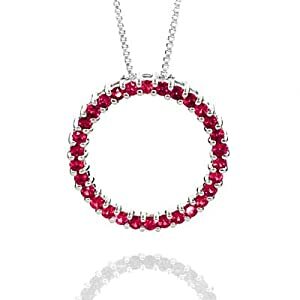 Ruby pendants are available in different styles and shapes – but the heart HAS ALWAYS been THE MOST popular. Pendants, including those embellished with rubies, are one of the earliest types of body jewelry ever recorded in history. The first pendants were made from rough or polished stone which was carved into shapes and worn in the neck with a vine. Ancient people who lived near the coasts made pendants out of dried seashells and even seahorses! Early Egyptians, with their love of gold, crafted pendants in the image of their gods – usually in the image of animals such as the vulture, the cobra, the falcon, the jackal and the scarab. The vulture was associated with Nekhebet, patron goddess of Upper Egypt, while the cobra represents its counterpart – Wadjet, goddess of the lower city and the Nile delta. The falcon was used for several gods such as Qebekh-sennuef, god of the intestines and Harmaket, god of the rising and setting sun. The jackal was used to represent Anubis, god of the afterlife and the scarab in honor of Atum, the creator god. Egyptian scarab pendants were sometimes decorated with rubies or other red crystals to also symbolize courage. 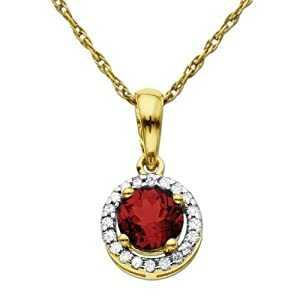 Ruby pendants and similar peices are considered to be classic jewelry – in other words, elegant and timeless. 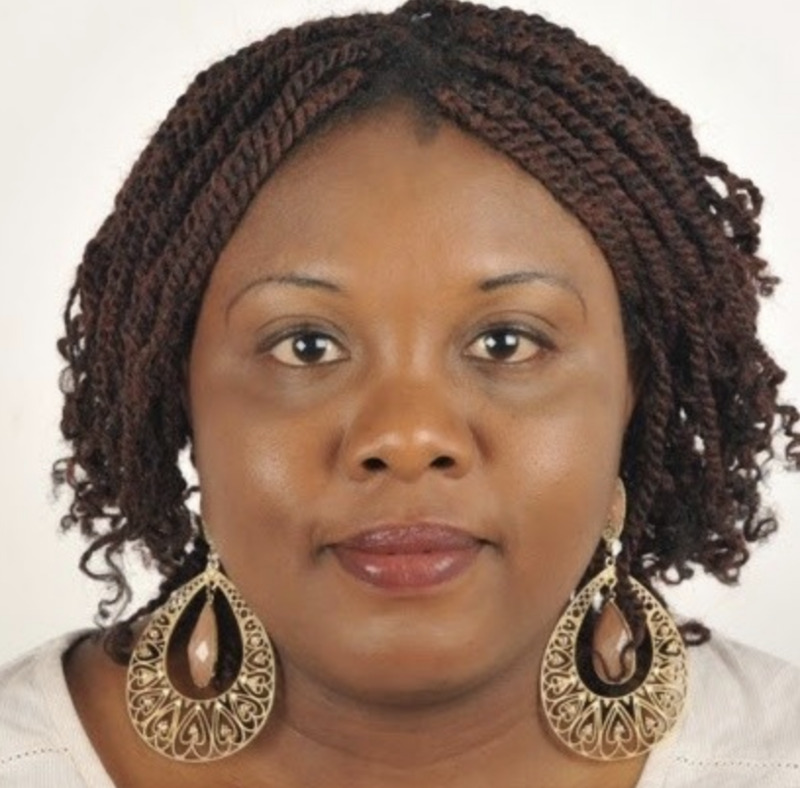 This is why they have such broad appeal and are a preferred choice for women of all ages and backgrounds. 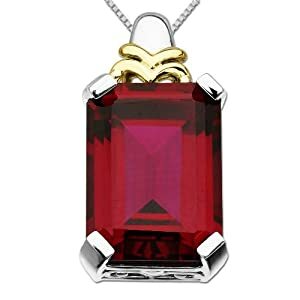 Today, ruby pendants are still usually set in yellow gold. However, white gold, silver and platinum settings are also becoming very popular choices. 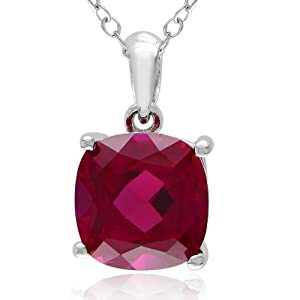 There are some important things to keep in mind when purchasing a ruby pendant necklace. Purchase only from credible sources to make sure you are getting "real thing". 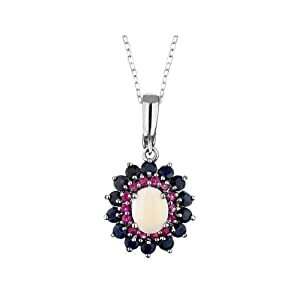 These are the crucial factors and apply equally for experienced or novice jewelry buyers.